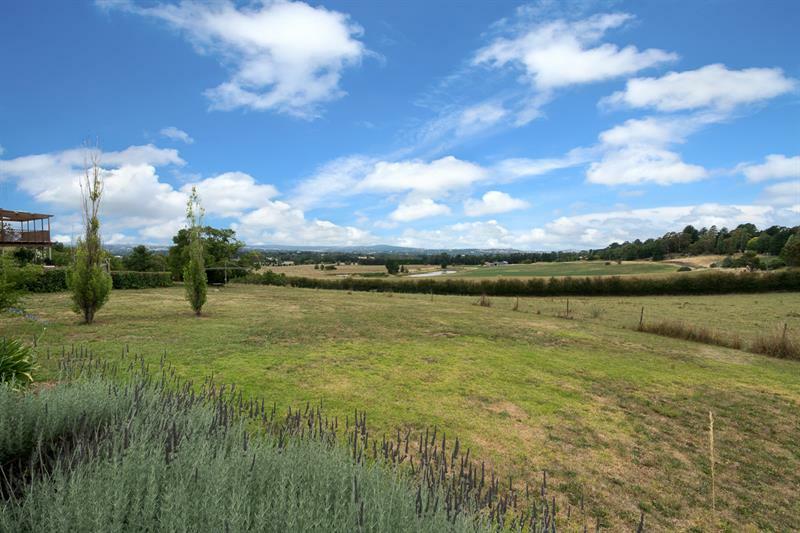 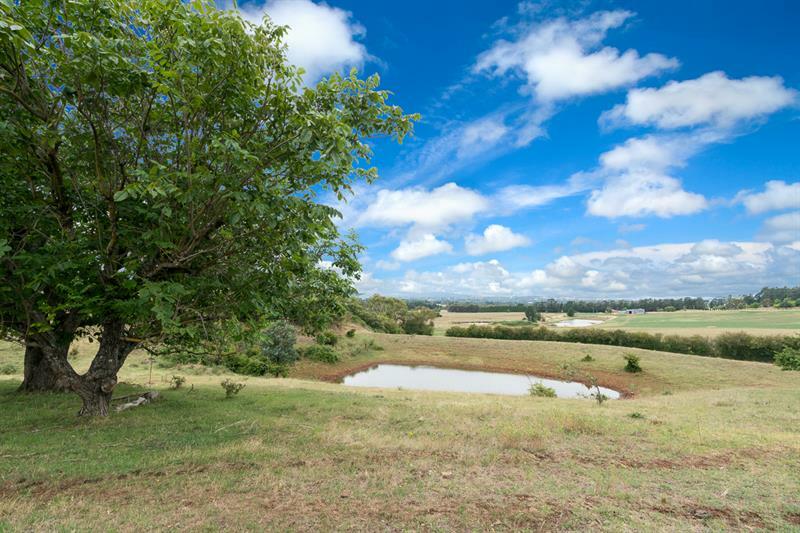 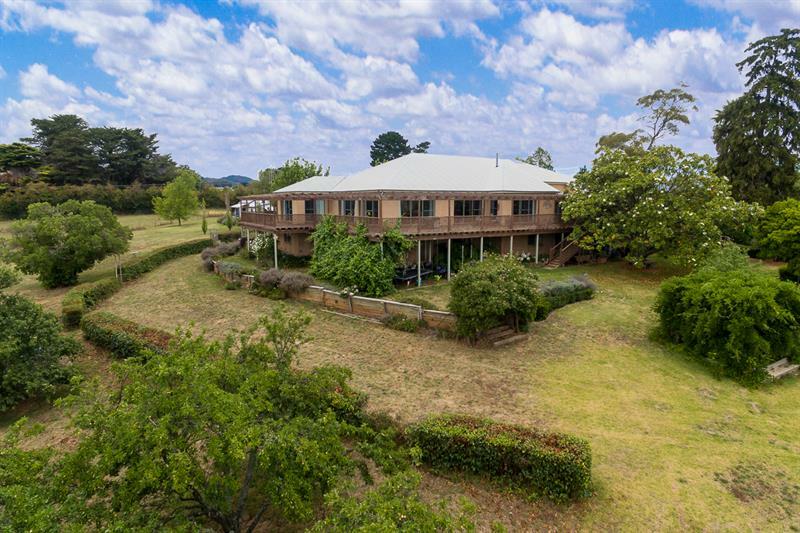 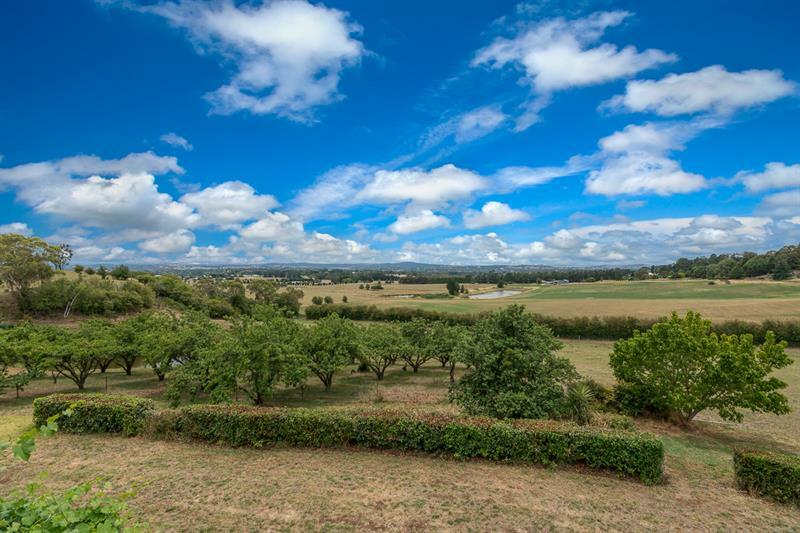 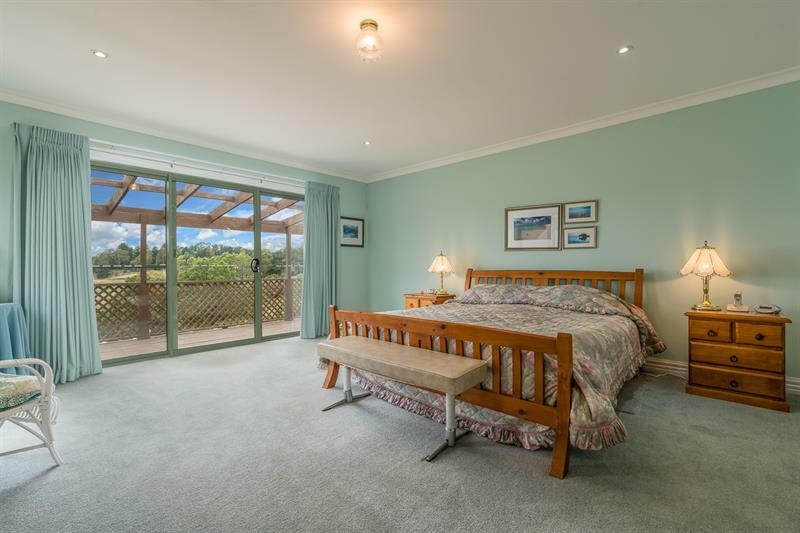 "Braehead" - around 16.08 ha (approx 40 acres) - is situated within the town boundaries and in the sought after Canobolas area, famous for its fertile soils and panoramic scenery. 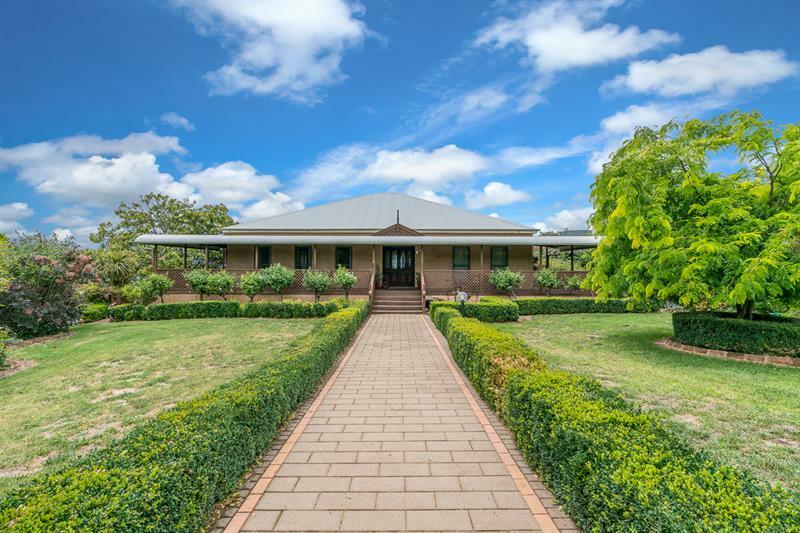 The large homestead style dwelling offers multiple living areas and four bedrooms (2 with ensuites and master with corner spa bath + wet room shower area) plus a fifth which could double as an office and also has an ensuite. 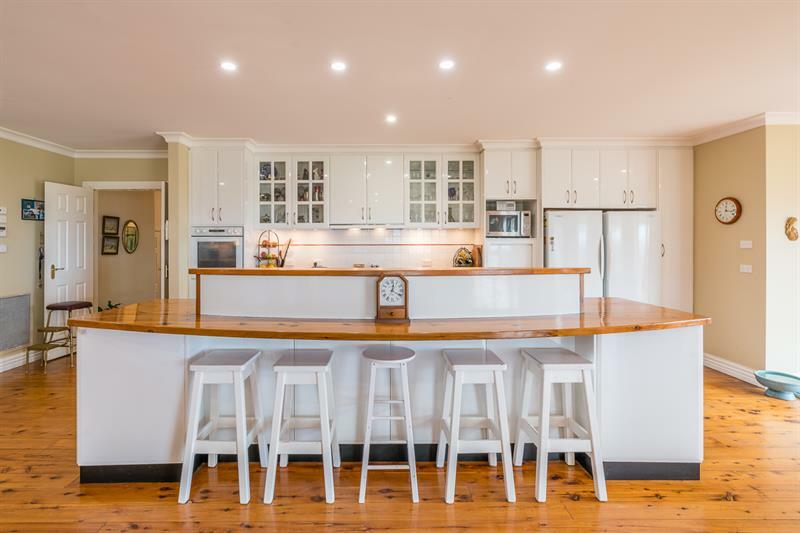 The well-appointed kitchen with large island/breakfast bar and natural timber benchtops, and overlooks the open plan informal lounge + dining areas. 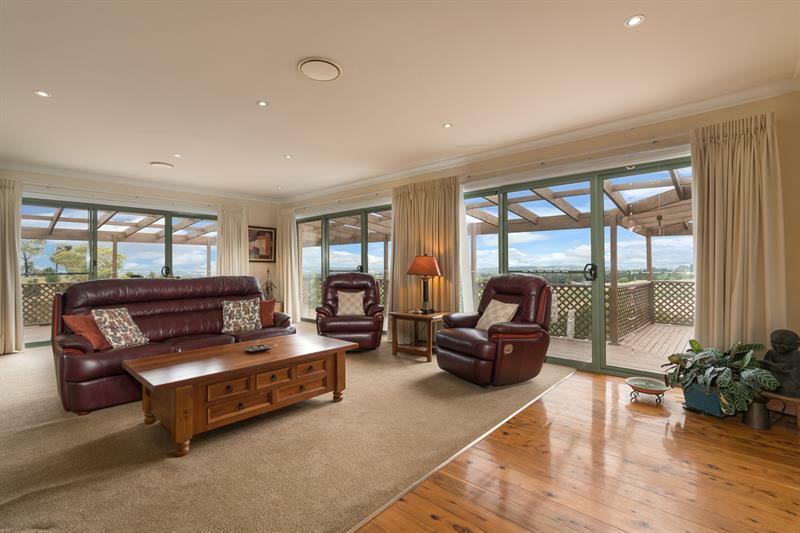 Wide polished floorboards are a feature, and the home also has central heating and cooling, games room, cellar, sauna, formal living areas and more. 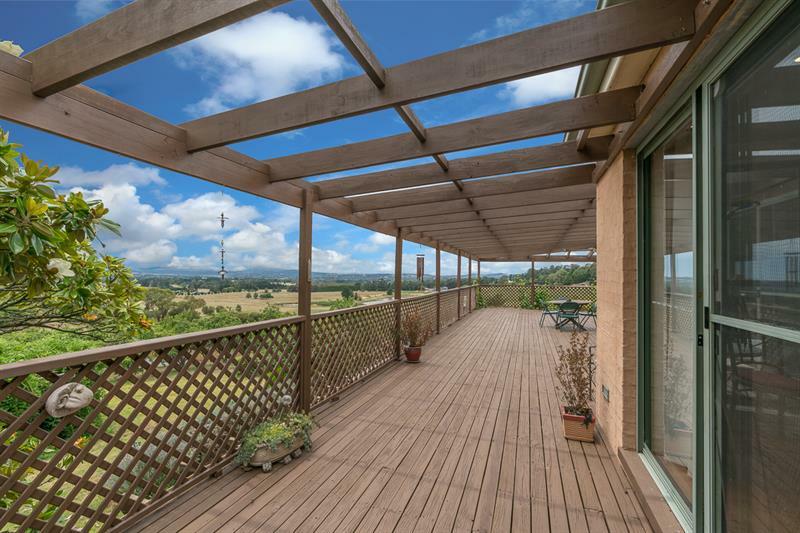 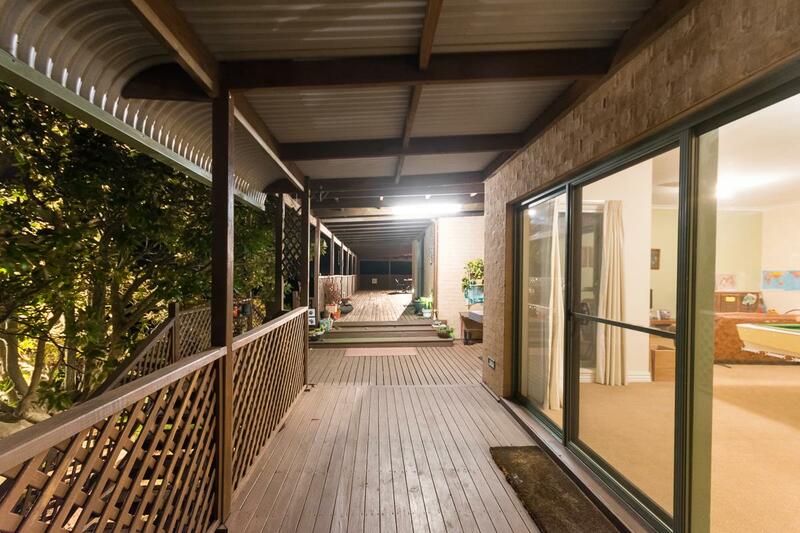 The huge deck surrounding the entire house would be the dream of any entertainer, offering unparalleled views of the surrounding countryside and Orange, and you will never miss a sunrise. 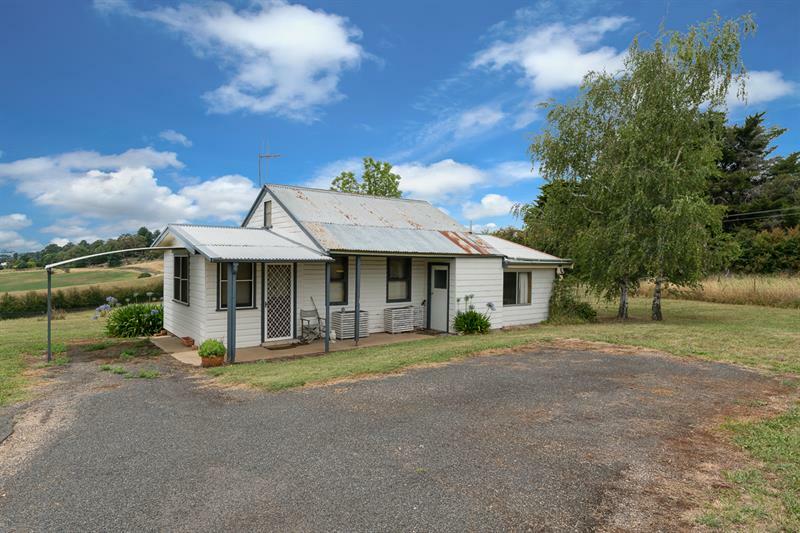 There is also another cottage on the property with a DA lodged for a farm stay with its own entrance (approved). 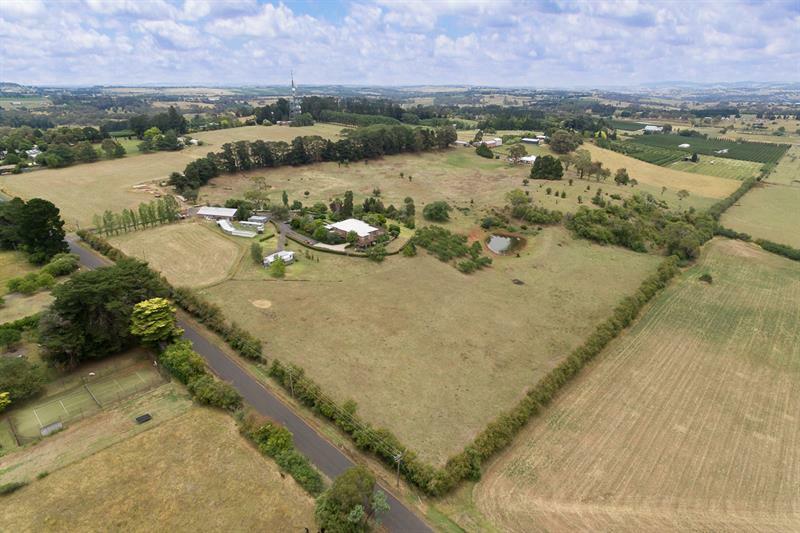 There is good shedding with newly installed 10kw 3-phase solar, a productive bore and dam, and a 2nd road frontage to Wrights Lane. 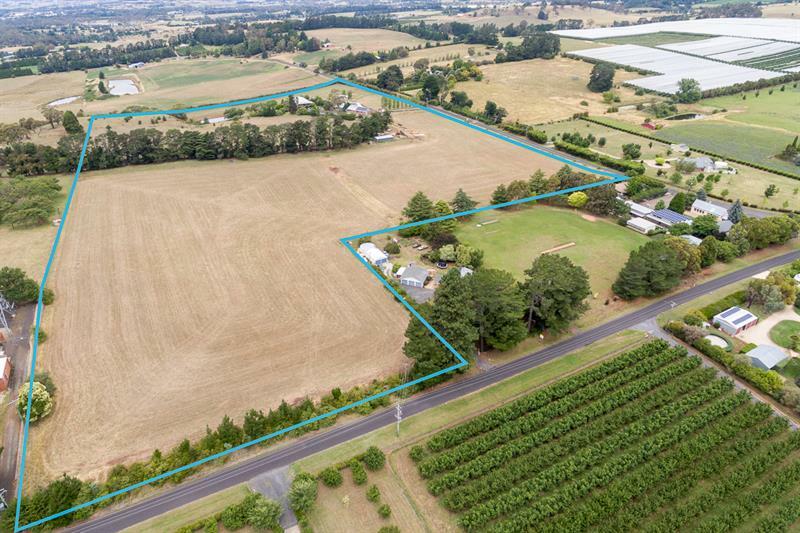 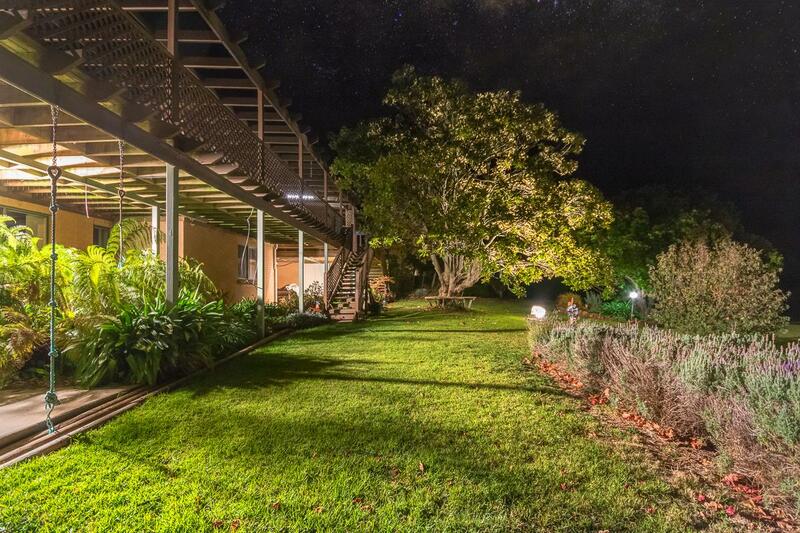 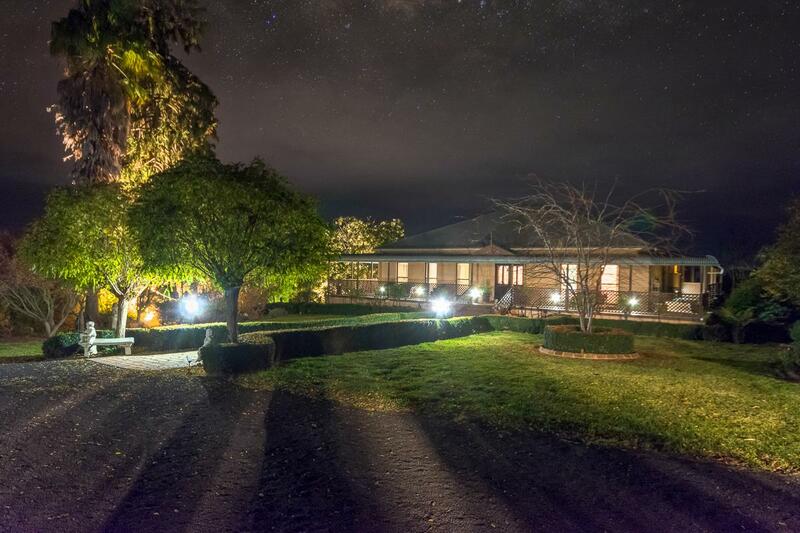 This property with an elevation of 980 metres could adapt itself to cool climate vineyard production or perhaps an equine centre. 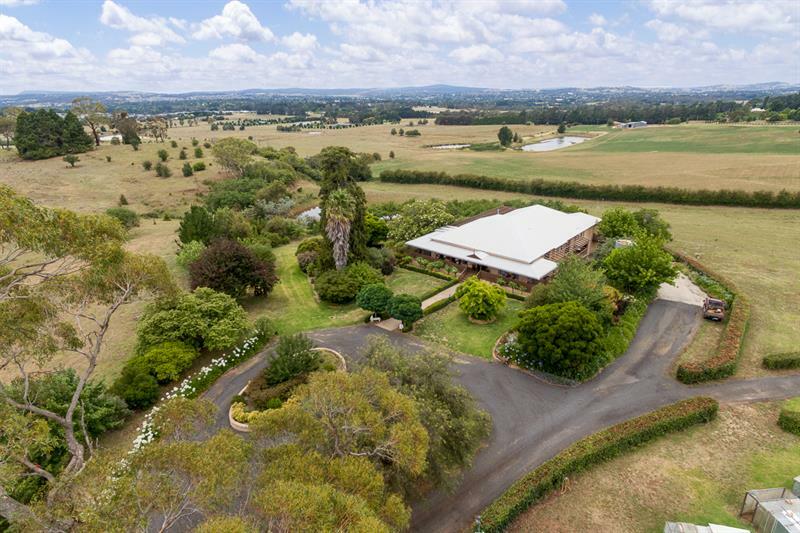 For more information, please call Chris Tyack on 0438 258 590. 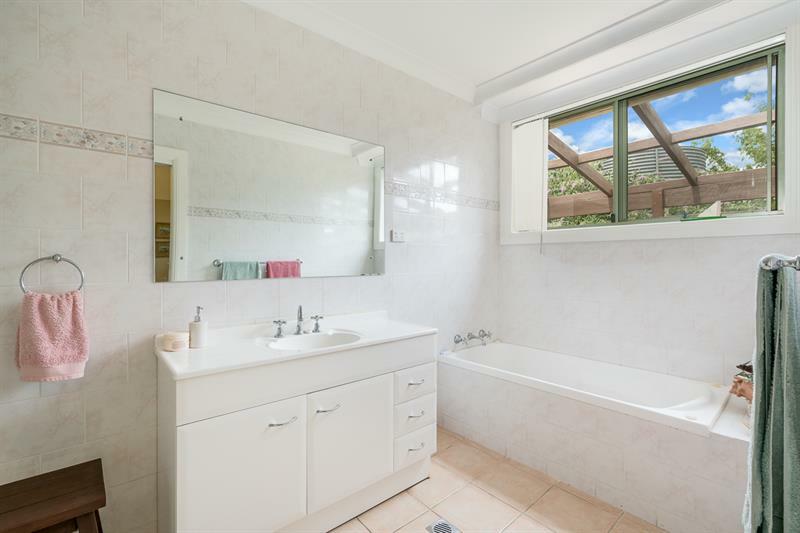 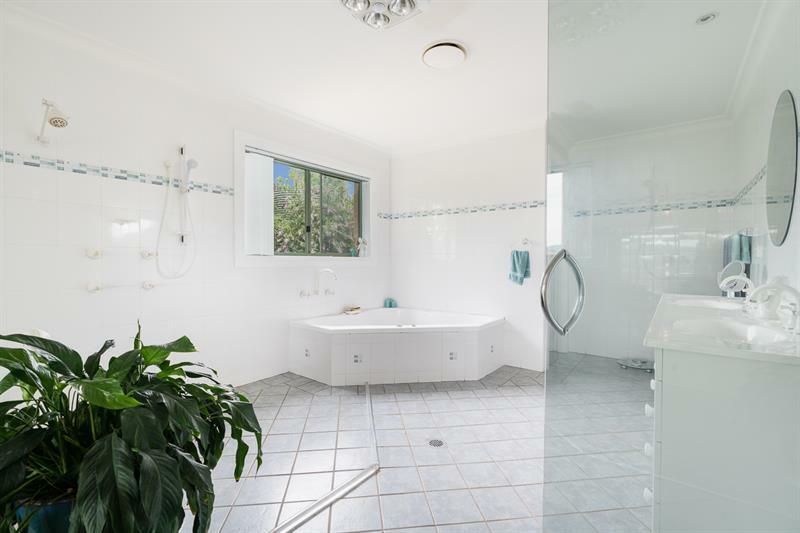 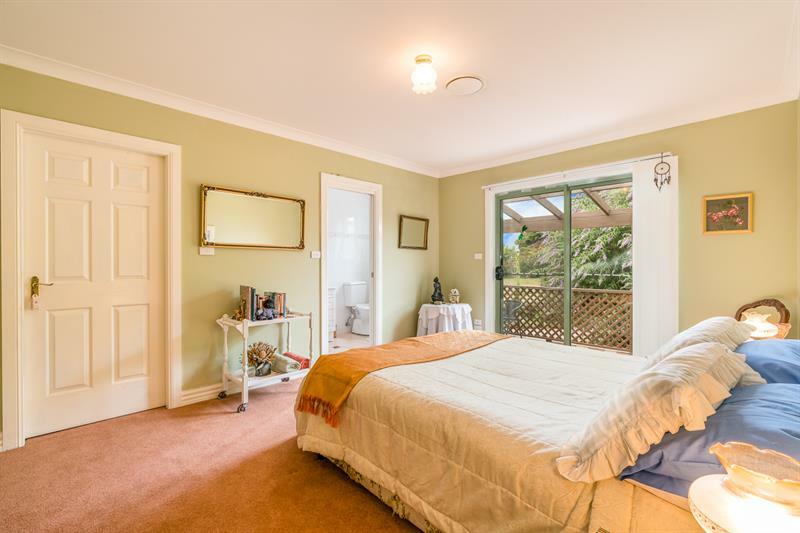 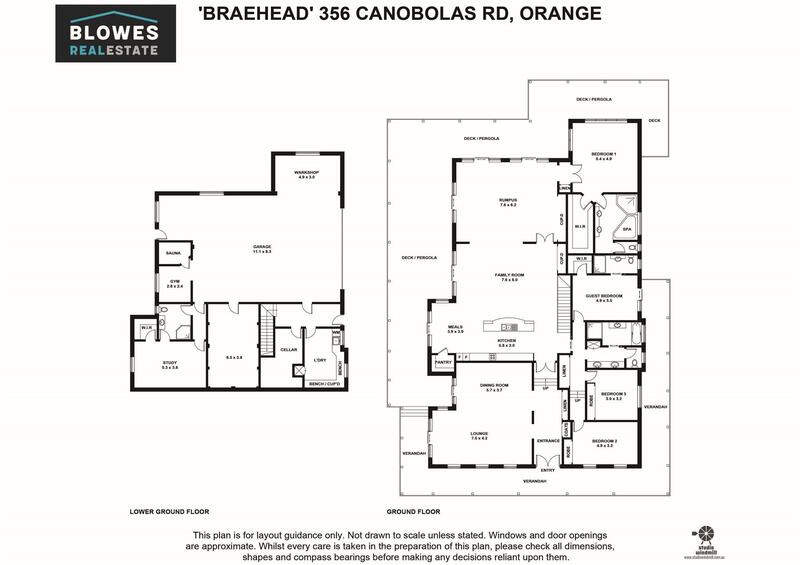 Dear Chris, I am interested in 356 Canobolas Rd, Orange, NSW 2800, Listing Number 2709451 which I found on http://blowesrealestate.com.au.